Greek gods pwn, no questions asked. 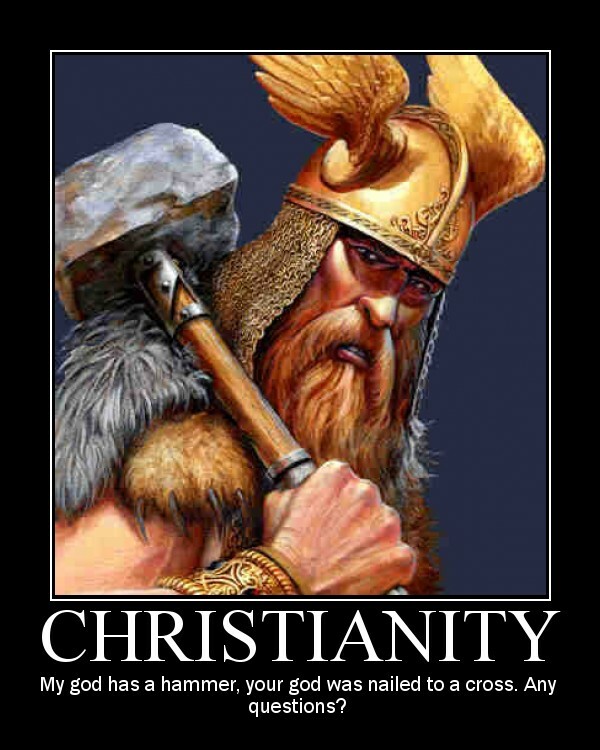 Um, Thor is Norse, not Greek. We still honor him with the word "Thursday", which derives from "day of Thor". We are going to rename it to Obamaday soon.